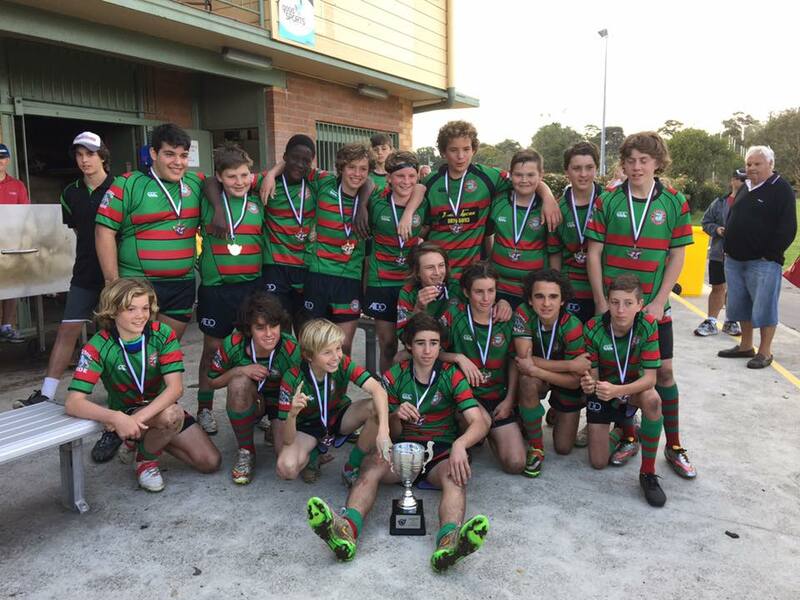 The Avalon Bulldogs Rugby League Club is having one of its best end of season runs ever. 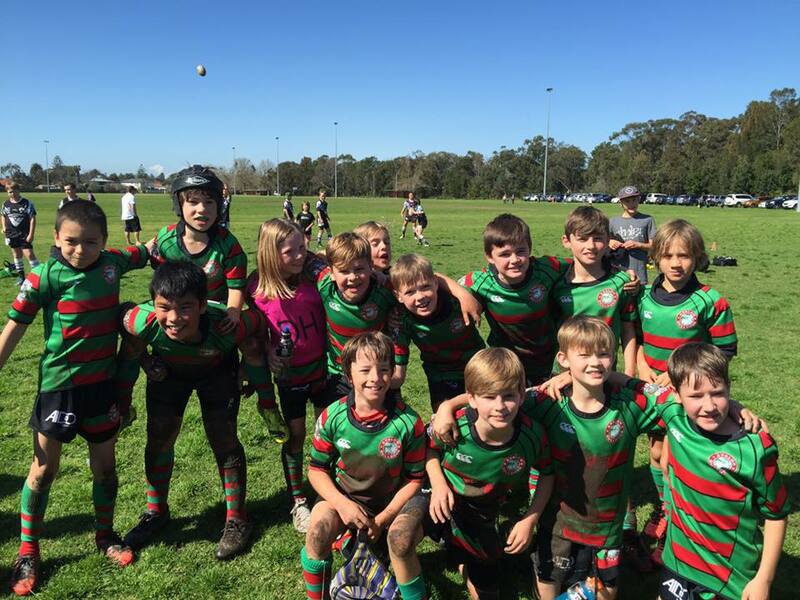 Last weekend their A Team won their Grand Final while other Bulldogs teams won their way through to Grand Final matches that will be played at Brookvale oval today. 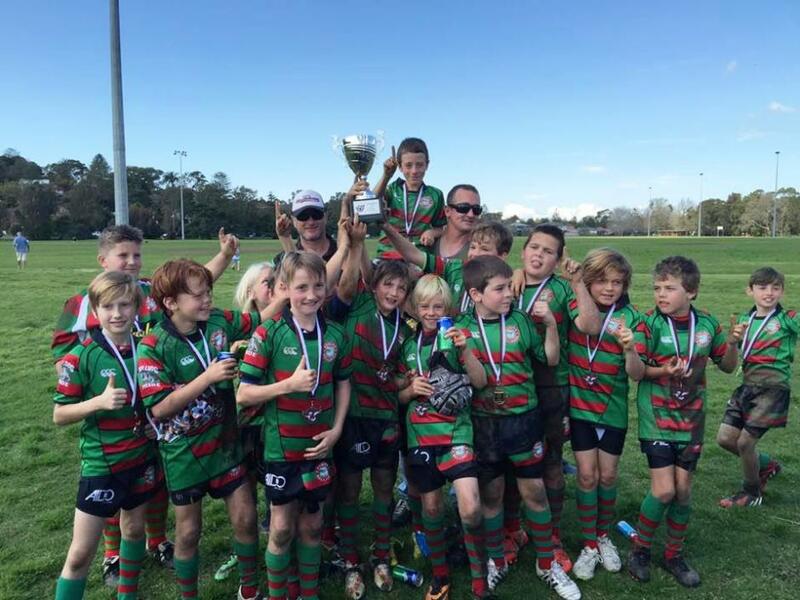 On Saturday September 5th three more teams, Under 9's, Under 10's and 14's won their Grand Finals. Congratulations to all three teams and best of luck to those playing today! Beach and surf life is great and so much more rewarding when you belong to your near-by Surf Lifesaving Club. Whale Beach SLSC could be just the Club for you. An outstanding club building with new super facilities, owned by members and not the Council like most others. 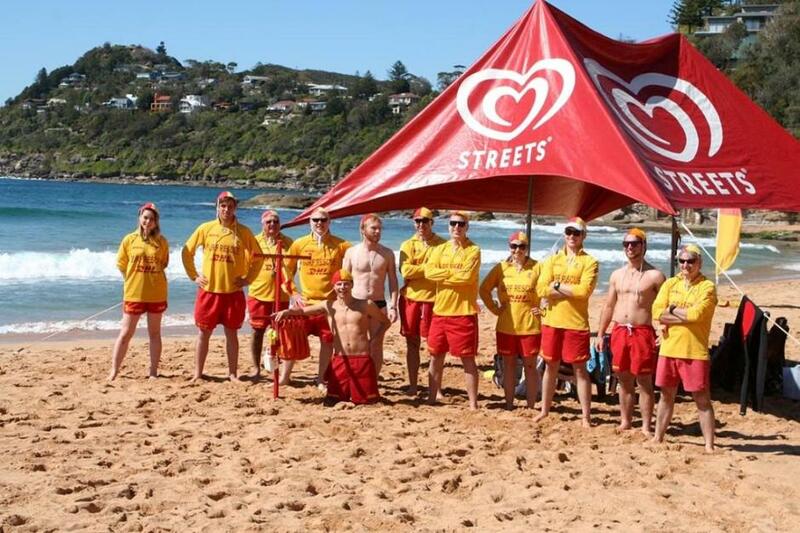 Qualified lifesavers are so respected and feel good about their skills. You can become one at Whaley. Training squads for the Bronze Medallion begin on Sunday Sept. 27th. Any age from 16 years and girls and blokes. It is a commitment of around 8 weeks. Training is both fun and rewarding as you learn surf rescue skills and become feel-good fit. Other Squads are scheduled to start after exam time. Get that Bronze and get into surf sports with Inshore Rescue Craft, boat rowing, boards, surf skis, swim and beach running events. Lots of ways to enhance your fitness and enjoy yourself with Club mates and sports trips. You are invited to an open-house day at Whale Beach on Sunday Sept 12th from 8.30 am. 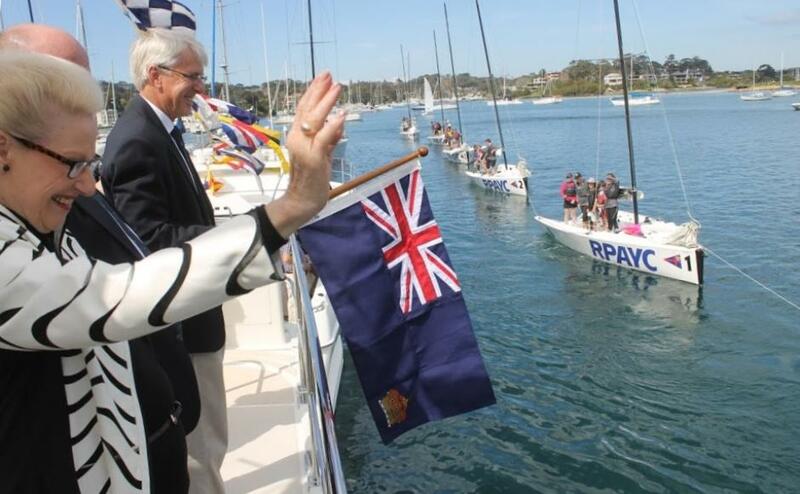 Come and see the Club, meet members and experience Surf lifesaving activities and Whaley club mateship. 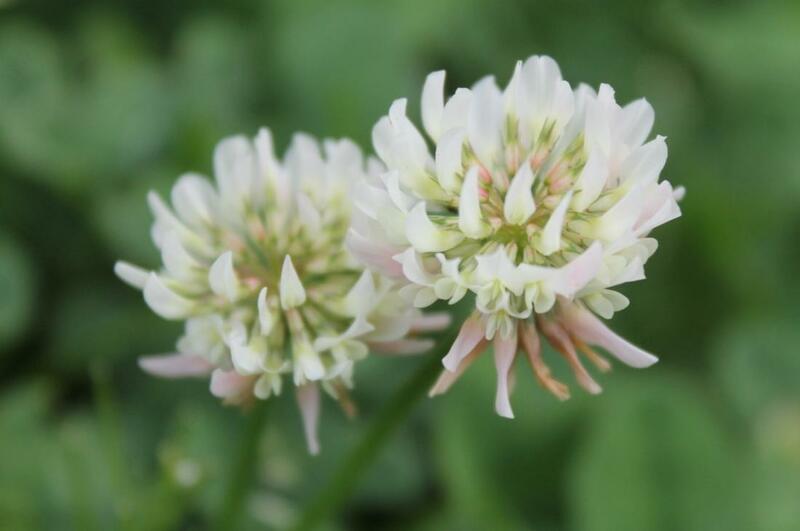 Spring Clover - A J Guesdon picture, 2015.